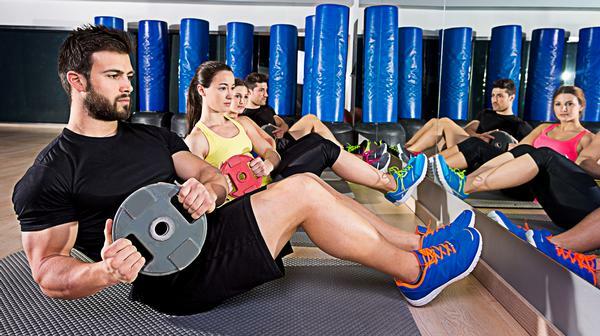 Consumer trends: How will Gen Z affect the fitness industry? The emergence of Generation Z, the cohort following the Millennials (also known as Gen Y), signals an important landmark. Never before has there been an entire generation unable to remember a world without the Internet. “Born in 1996 or after, Generation Z is a very diverse and digitally entrenched generation, which is now taking the trend-driving mantle from the Millennials,” says Denise Villa, PhD, CEO of the US-based Center for Generational Kinetics (CGK), one of the world’s leading generation research firms. Gen Z, or “Z-ers” is one of the largest generations ever and is eclipsing even the baby boomers in numbers. In the US, Z-ers now make up around 25 per cent of the population. But what can we expect from these youngsters who’ve never experienced a world without social media – the oldest Z-ers being just 10 when Facebook went global? There's a small but growing volume of research into the mindset, priorities, habits, and behaviours of Generation Z. One of the first major research studies in the field was conducted by the CGK. It has now produced two publications on Z-ers: Gen Z: 2016 National Study on Technology and the Generation after Millennials and The State of Gen Z 2017: Meet the Throwback Generation. According to Villa, the two studies produced some startling discoveries – one being that Z-ers are reverting to earlier ancestral characteristics. This perhaps, suggests that while Millennials have become notorious for splashing the cash on fitness trends, heavily driving the growth of the boutique sector, Z-ers may be more cautious spenders, choosing to spend their money only with fitness operators they feel truly aligned with. When it comes to health and wellness, Generation Z will have heard all about the benefits of an active lifestyle and regular exercise. Raised with the perception that wellness is about holistic balance, Z-ers could even be the generation that reverses the worrying trend of expanding waistlines and soaring levels of lifestyle diseases. “As our whole society begins to take more notice of health, wellness and nutrition, we predict that Gen Z will follow suit and start leading that trend,” Villa says. Villa also passes on some concrete advice to those looking to attract Z-ers to their facilities. “Make sure you’re on Youtube,” she says. “I think one message we're seeing is that if you’re not on YouTube, showing people what you do, giving people information and building your following – be it as a personal trainer or a gym – then you’re totally missing this generation. “As well as Snapchat, Youtube is where Z-ers go to search for information, to learn how to do things and to follow influencers they admire. “So if a gym or health club has a particular trainer who's charismatic, she or he needs to get on YouTube and start doing videos and giving people information in order to build that authenticity and to build that following. As a generation that has grown up with the internet at their fingertips, operators looking to capture loyal custom from Z-ers cannot just focus on having a strong presence on social media – they must make those social media channels accessible in their facilities. 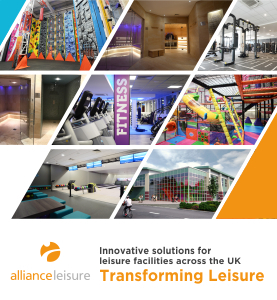 This means that services, such as free wi-fi and phone charging points will need to be available in gyms as standard, rather than as an exception. Les Mills' CEO Phillip Mills believes that traditional clubs must indeed evolve to meet the needs of Gen Z. 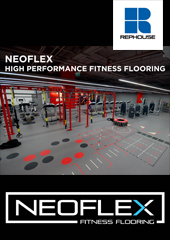 He says that, like Millennials, members of Gen Z are keen users of boutique fitness, which presents a key opportunity for operators – as long as they are prepared to make small changes to their facilities and marketing strategies to appeal to the group. Experiential boutique studios within the club environment, cool marketing campaigns and new-generation group workouts are some of the features Mills suggests could help to engage Gen Z. And there’s good news for smaller operators, as according to Villa “Generation Z definitely doesn’t look for – or immediately trust – a brand just because it is a big name,” she says. “They have grown up in an environment which is saturated by advertising. They have a mistrust of adverts and aren’t going for big brands, they're going for best value. An analysis conducted by global research specialist Ipsos MORI for the BBC’s Newsbeat programme, which questioned more than 1,000 Gen Z members (aged 16-22), found that they care most about family and education – not celebrities, social media and the pursuit of “experiences”, as is the case with Millennials. Ipsos MORI also identified a generation wanting to fight back against the perception that they are lazy and social media-obsessed. “Generation Z is a generation more optimistic about its future than older generations think it should be – and one that sees itself as hard-working and creative,” the Ipsos/BBC study states. With the view that hard work will pay off, Z-ers seem to abhor the “work hard, play hard” attitude. This, says Villa, means that employers, who might only just have learned how to create a culture where Millennials can thrive, must now adjust to meet Generation Z’s different work ethic. The studies also indicate that while the stereotypical Millennial is infamous for working for a “higher purpose” rather than a paycheck, the top motivators for Z-ers are fair pay and job security. Villa says that this attitude of Z-ers will make them loyal employees – ones who could outshine their Millennial peers. “That hard-working attitude – give me a chance and I’ll prove what I can do – is a very different attitude from what the Millennials had,” Villa says. “As a result, we actually forecast that we’ll see some big struggles between Millennials and Gen Z in the workforce, as more Gen Z will start coming through and taking up jobs. The entrance of Gen Z into the fitness industry – as consumers and employees – presents an exciting era for the sector. With predictions already presenting Z-ers as hardworking and loyal, the upcoming decade could bring with it a shift in work culture, from the gym floor to senior management level. Gen Z also appears set to drive clubs firmly into the tech age. 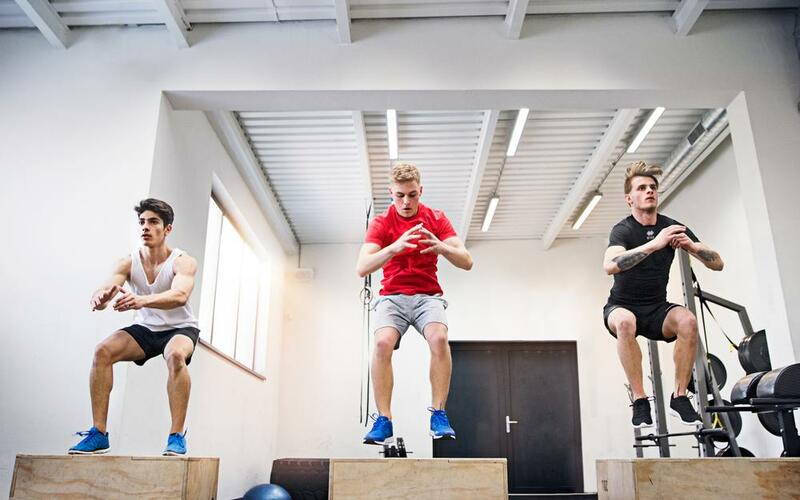 With offers like immersive technology already growing in popularity and most gyms active on social media, Gen Z presents an opportunity for clubs to capture the hearts of a group who, it seems, are willing to spend big with gyms they feel are aligned with them. The "Silents" got their name from the tendency to be focused on their careers – rather than on activism – and people in it were largely encouraged to conform with social norms. Named due to skyrocketing birth rates and economic growth following World War II, baby boomers are associated with a rejection or redefinition of traditional values. Born during a time of shifting societal values, X-ers had reduced adult supervision compared to previous generations, a result of increasing divorce rates and increased maternal participation in the workforce. Generation X are characterized as cynical and disaffected. The children of the baby boomers, also described as "Generation Me". Their attitude to work is characterised as having a need to producing meaningful work and finding a creative outlet. Gen Z is one of the most health-conscious demographics we’ve seen. Indeed, a report by cross-cultural marketing agency Sensis found that 78 per cent of US teens exercise at least once a week. And according to NHS data, smoking and alcohol use are at their lowest levels among young people in England since records began. This consumer group is weathering unpredictable times and its members are investing in many aspects of health to boost their resilience. Increasing isolation means that members of Gen Z are much more likely to develop mental health problems than their predecessors. A 2016 study of more than 300,000 people aged under 25 showed that the number of US teens experiencing a major depressive episode has increased by 37 per cent since 2012. Unsurprisingly, Gen Z is looking for empathetic engagement from brands, whether in digital or spatial form. Two key examples are Huddle, a video support group app for people suffering with mental health disorders, and Marks & Spencer-backed Frazzled Cafés, a safe space where people can voice their concerns. Unlike previous generations, Gen Z takes a holistic view of wellbeing and sees mindfulness as a must-have. A trend report by J. Walter Thompson Intelligence suggests that a third of Gen Z-ers in the US consider mindfulness as important to health. 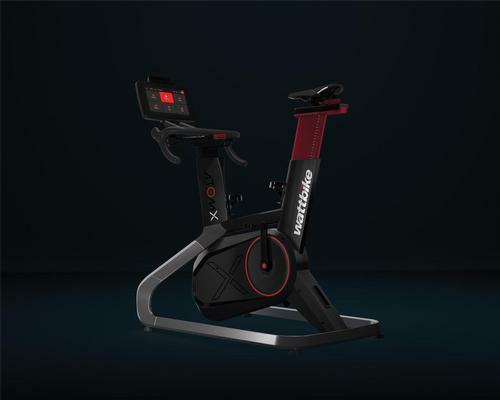 “Gen Zen” is also powering the rise of mind gyms, as evidenced by digital content group Lucid Performance. The company has reported a 35 per cent weekly rise in users of its mental fitness training app, since launching in August. Teens now spend most of their money on food instead of clothing, with Piper Jaffray & Co’s recent survey of 5,500 teens revealing that food makes up 24 per cent of their overall expenditure. This shift in buying behaviour is creating lucrative opportunities for food brands to renew their health focus. KFC has introduced a healthier menu at its K Pro concept restaurant in Hangzhou, China, replacing its fried chicken with fresh juices and salads. For wellbeing brands looking to target Gen Z, there’s never been a better time to invest in smart sustenance. The power players in the new performance economy are Four Sigmatic and LGND – two companies that are creating the brain brews Gen Z are craving. Four Sigmatic makes 'mushroom coffee' using adaptogenic mushrooms, while LGND’s energy drinks are packed with nootropics to support brain function without a sugar crash. In short, health isn’t a status symbol for Gen Z: they see it as an essential piece of armour. That means exercise is about lowering stress and enhancing cognition, not flexing muscles. 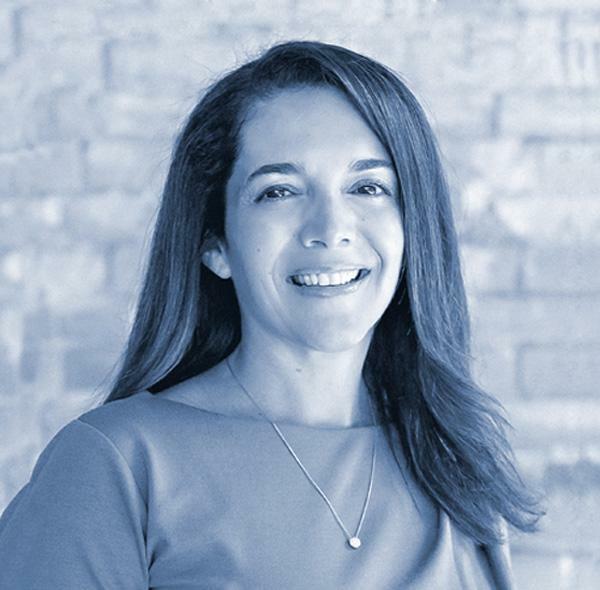 Hayley Ard leads the Consumer Lifestyle division of Stylus, an innovation research and trends membership service. She enables more than 500 global brands and agencies to stay relevant by alerting them to how people and technology are changing. Get ready for Gen Z... We talk to generational researcher Denise Villa about how this tech-savvy and social media-driven generation will affect the fitness industry.